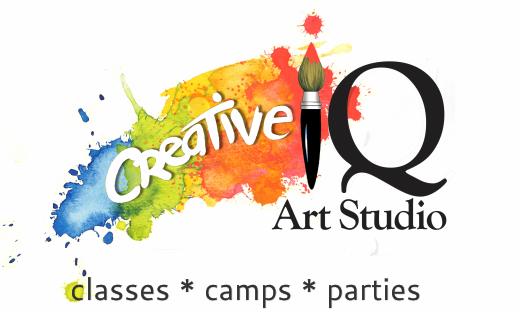 See our art parties options below! 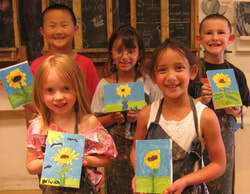 Art parties include art instruction by an experience art instructor, all supplies are included. Contact us to save a time & date or note the day and time you would like to reserve during payment. Dates are subject to availability. If you are interested in renting our space for a private event without art instruction click HERE. We would love to celebrate with you! We offer 3 hour arty parties for birthdays, team building, holidays, friends paint night and more! Children, teens &/or adults. We offer an Acrylic painting lesson for art parties but you can upgrade to an Oil Painting, Sculpture or a Block Printing lesson. You can also call the studio to schedule your party! ​Everyone creates & goes home with an original piece of art  The teacher can choose an age appropriate project or the guest of honor can choose what they want to paint/create with our help! Note: At least 2 parents or adult chaperones must accompany and supervise preschoolers during the duration of the party. Add one more guest to your Arty Party! Add an extra 30 minutes to your Arty Party! 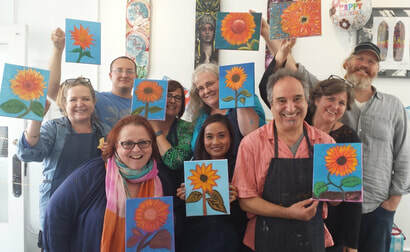 We offer 2 hour off site arty parties for birthdays, team building, holiday parties and more! Children, teens &/or adults. We offer an Acrylic painting lesson for art parties but you can upgrade to an Oil Painting, Sculpture or Block Printing lesson. Includes: up to 10 Artists, 2 hours, all supplies, set up, clean up and instruction. Add more guests: $40/each additional artist over the 10 artists included (Minimum # of participants: 15; Maximum: up to 60 artists total). Add more time: $50/each additional half hour over the 2 hours included. For Block Printing, Sculpture, Soap Making & Oil Painting Parties: Add $75. Everyone creates & goes home with an original piece of art! Guest of honor can choose what they want to paint/create with our help! BYO refreshments, snacks, food &/or birthday cake. Down payment saves the date, if available. Final payment due 1 week prior the event. You can also call to schedule or check avaliable dates for your party!